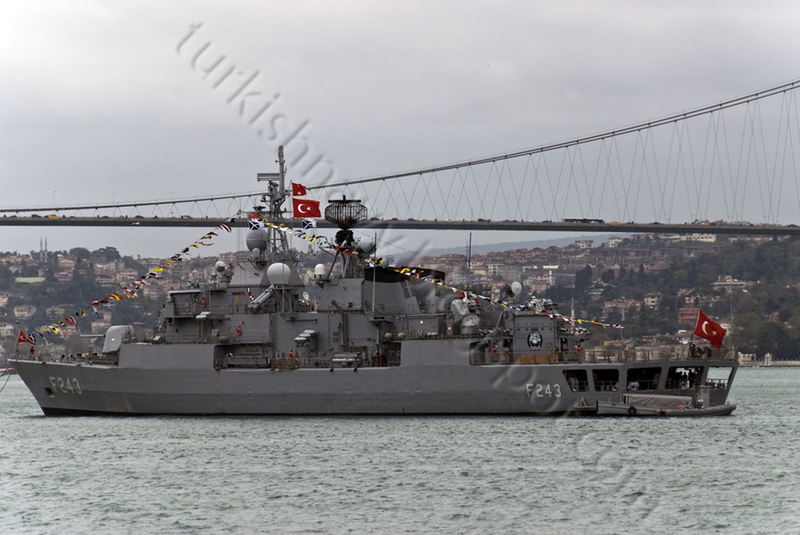 The Asian defence News Blog: Turkish Meko Class enters Greek Waters. Turkish Meko Class enters Greek Waters. Evia, early on Thursday morning. “Yildirim” came from Dardanelia and moved westward, north of Limnos on international waters. Then, following southern route it entered Greek territorial waters from 02:13 to 03:01am, between Skyros and Evia and moved to the southeast on international waters towards a region in south Aegean.